Ben is a Senior Software Engineer at CloudZero. 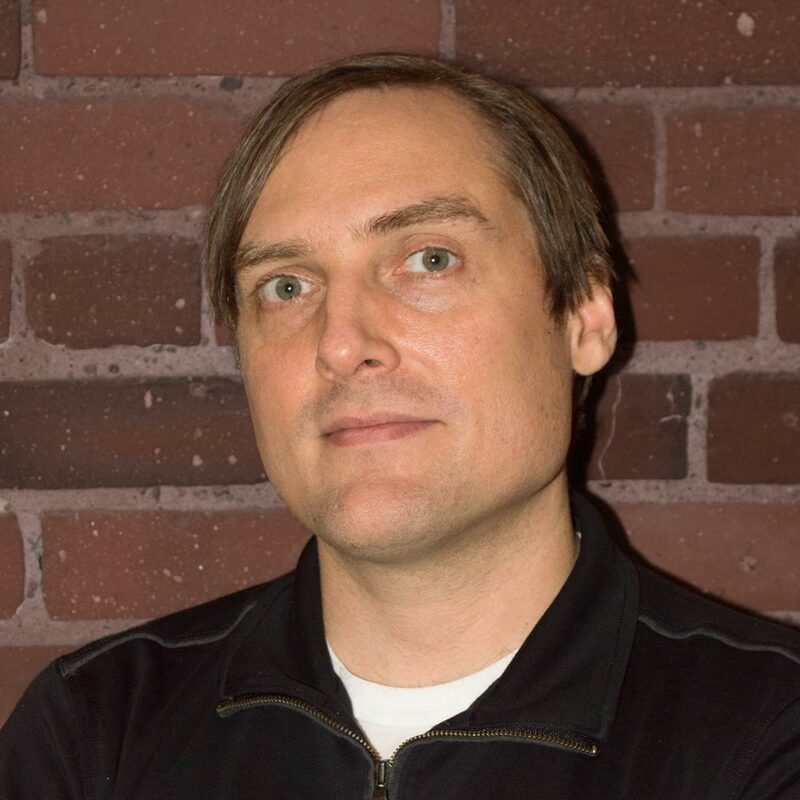 He has 20 years of experience in creating product software and building engineering teams, including frontend/backend web development in multiple languages, architecture design, devops, team leadership, and mentoring. Most recently employed in senior engineering roles at Pluralsight, Draftkings, and Pro Teck Valuation Services prior to CloudZero. In 2007, earned a Master's degree in Computer Science from Tufts with a concentration in machine learning.